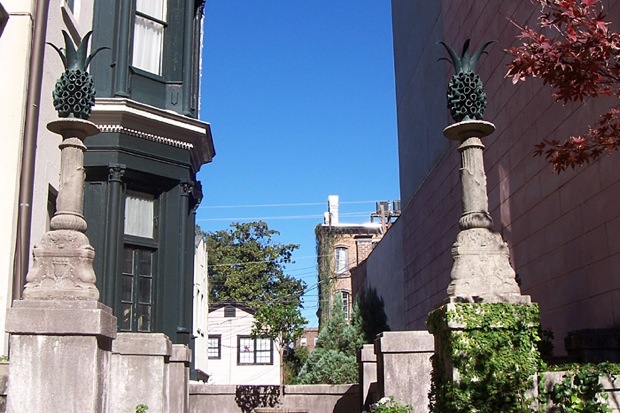 Kirsten, in Savannah, Georgia, sent in these photos of two pineapples gracing the side garden of the house on the corner of Whitaker and Gaston, in Savannah’s Landmark Historic District. Kirsten, by the way, is the proprietress of TurnOfTheCenturies.com, which I need to keep in mind for next year’s Christmas cards. Or perhaps I should order some of her hypothetical housewarming cards for my hypothetical housewarming next year. My mother sang alto in the Mormon Tabernacle Choir for over a decade, so when Christmas rolls around, the Choir’s Christmas CDs are in heavy rotation in the car and at home. As I was driving home tonight, their 2004 recording of Mack Wilberg’s arrangement of “Away in a Manager” came on and I had to pull over for a bit. I’ve had the pleasure of singing that arrangement with a number of excellent choirs, and every time I do I have to watch out because the third verse will knock the wind out of me if I’m not careful. 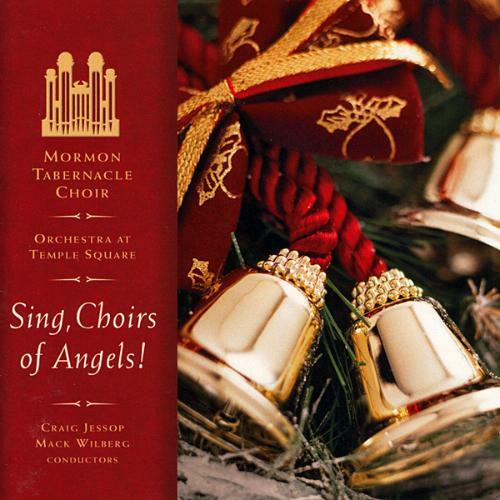 I assert (and my friend, Brent, will back me up on this) that Mack Wilberg is one of the most brilliant arrangers in the world, and I give you this recording, with the 360-member Choir and the 110-piece Orchestra at Temple Square, as Exhibit A. The first verse is sung in unison by the women; the second verse by the men. It’s all very simple and straightforward up to that point, with the beautiful, flowing orchestration providing the only real points of interest. As the sopranos, altos and tenors come in on the third verse, the orchestra drops away, leaving the voices suspended in mid-air…and the next eight measures are probably the closest thing to perfection that I’ll ever be a part of in this life. For tenors, life doesn’t get much better than this. You just hang there at the top of your register singing the most interesting note in each of these intricate, unexpected chords. And when you drop into “…and love me, I pray,” it’s like coming home. For me, those eight measures…those eight beautiful, delicate, haunting measures…full of longing, hope, and joy…are what Christmas is all about. 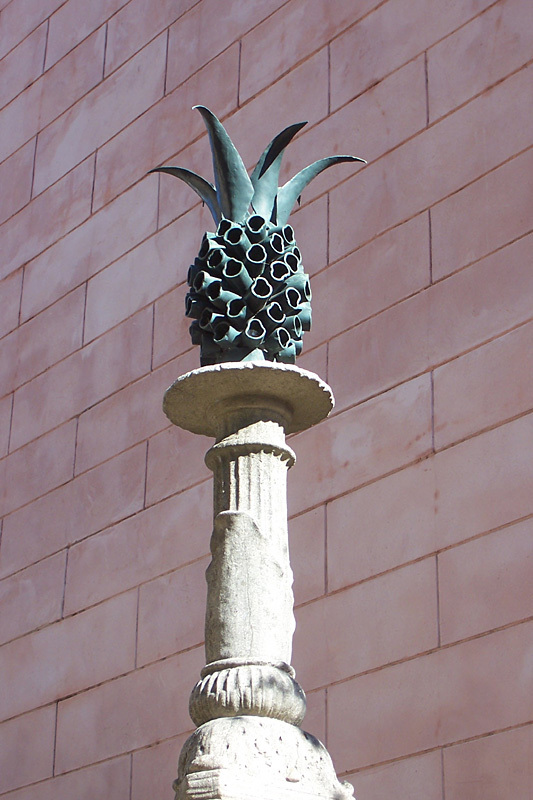 That’s not a fruit, that’s a weapon! 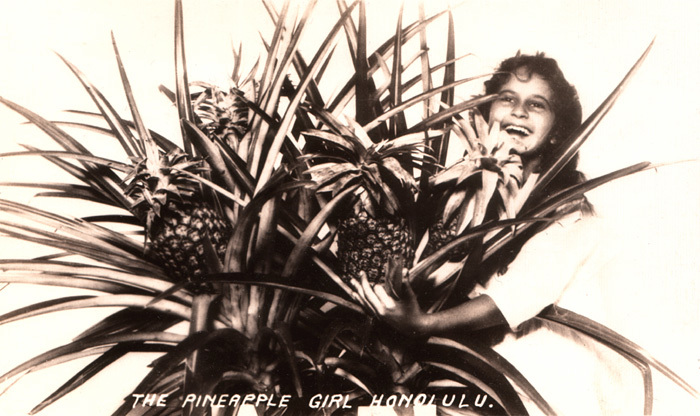 Yet look how blithely The Pineapple Girl holds her spiky namesake. Oblivious to the hazards, she beams at the camera, not realizing that one of those pointed, needle-tipped, sharp spines is about to puncture her cornea. 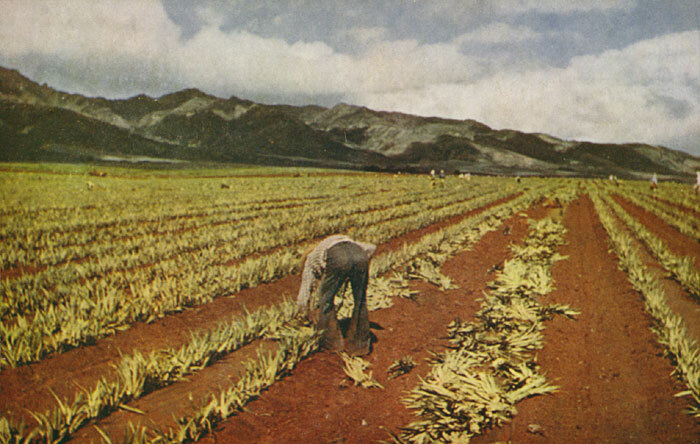 Workers who cut up pineapples have their fingerprints almost completely obliterated by pressure and the keratolytic effect of bromelain (calcium oxalate crystals and citric acid were excluded as the cause). The recurved hooks on the left margins can painfully injure one. Mitchell and Rook (1979) also restated earlier work on “pineapple estate pyosis” occurring in workers who gather the fruits, probably an acarus infestation with secondary bacterial infection. Angular stomatitis can result from eating the fruit. Ethyl acrylate, found in the fruits, produced sensitisation in 10 of 24 subjects “by a maximisation test.” Ethyl acrylate is used in creams, detergents, food, lotions, perfumes, and soaps. 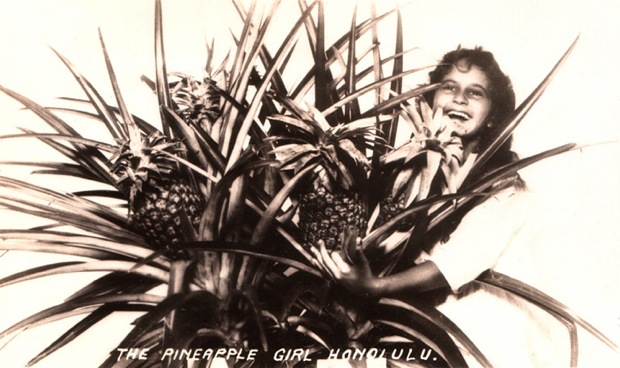 In “therapeutic doses”, bromelain may cause nausea, vomiting, diarrhea, skin rash, and menorrhagia. Watt and Breyer-Brandwijk (1969-1979) restate a report, unavailable to me, of unusual toxic symptoms following ingestion of the fruit, heart failure with cyanosis and ecchymoses, followed by collapse and coma and sometimes death (Duke, 1984b). After the pineapple slip has been planted through holes made in the mulch paper, it grows to maturity in about a year and a half. Then, it bears, at intervals of six months, a total of about a dozen pines, by which time its life cycle is finished.